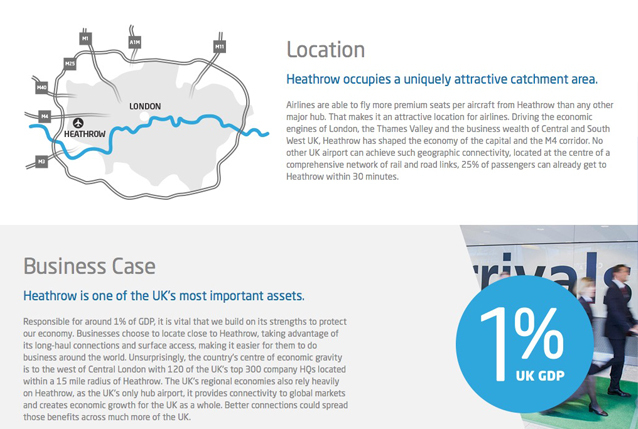 Heathrow Hub is the ‘outside’ bid within the UK airport expansion competition. 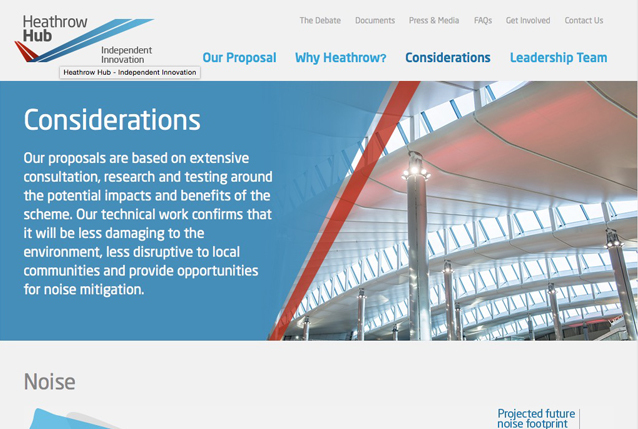 Shortlisted by the Airport’s Commission, it is the brain-child of long-serving Concorde pilot, Jock Lowe. 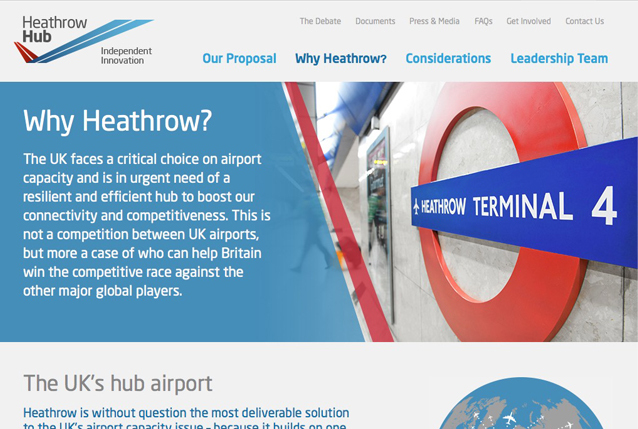 After being shortlisted, Heathrow Hub needed a more considered marketing campaign and supporting communications. 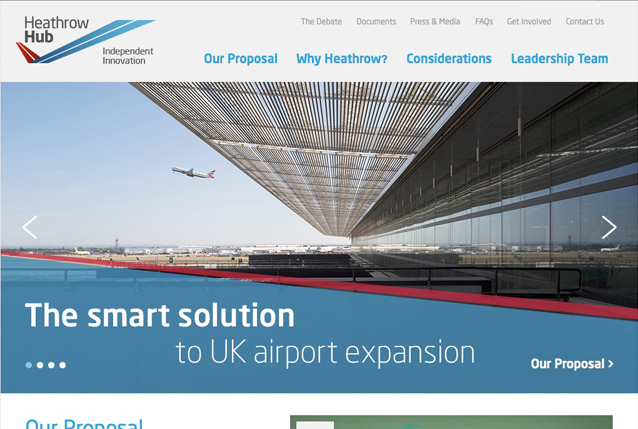 I worked with Small Back Room and Ogilvy UK on the overall communications strategy and brand positioning that fed through to a new website, short film, animation and a printed ‘leave behind’.